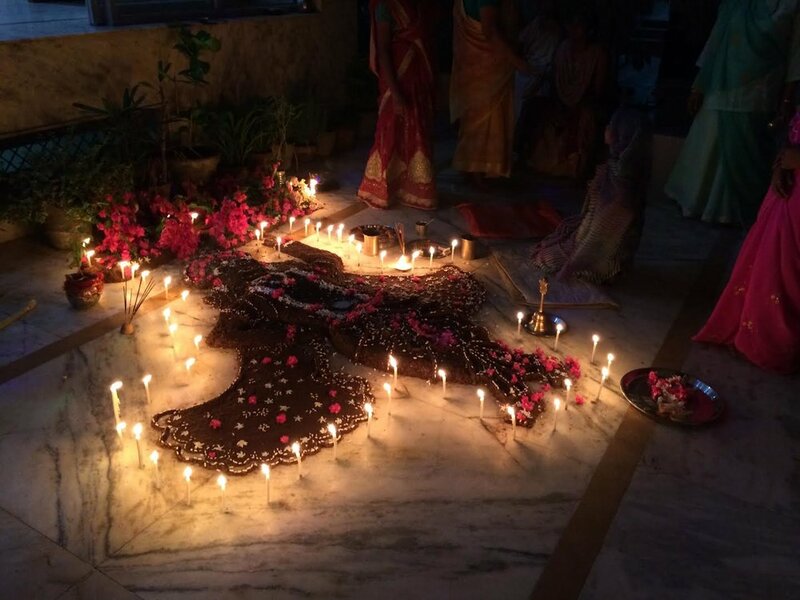 About our ashram — Who are we? The heart of the ashram is devotional service towards Sri-Sri Radha-Giridhari, the deities in the ashram, who are treated with utmost respect and are given a high level of care and attention. All activities in the ashram centre around this service and follow a strict bhakti yoga schedule. 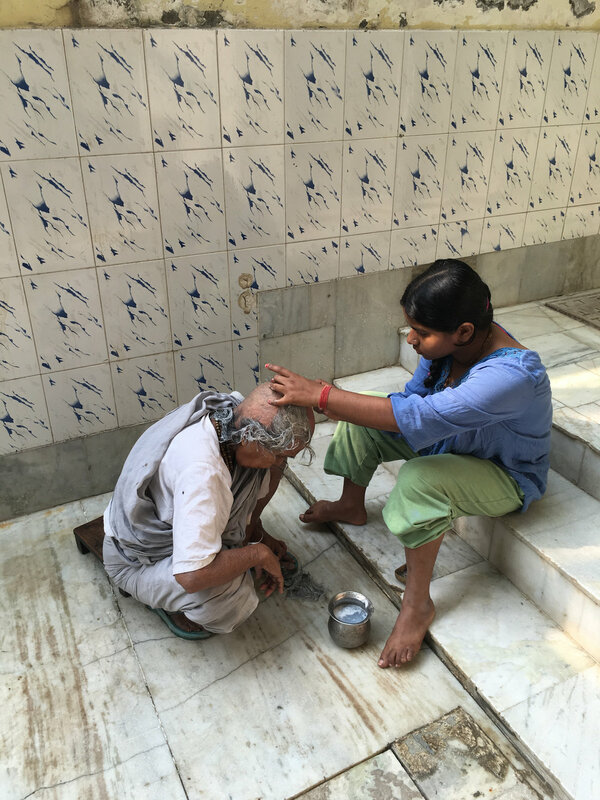 All residents have a pivotal role to play in the day-to-day running of the ashram. 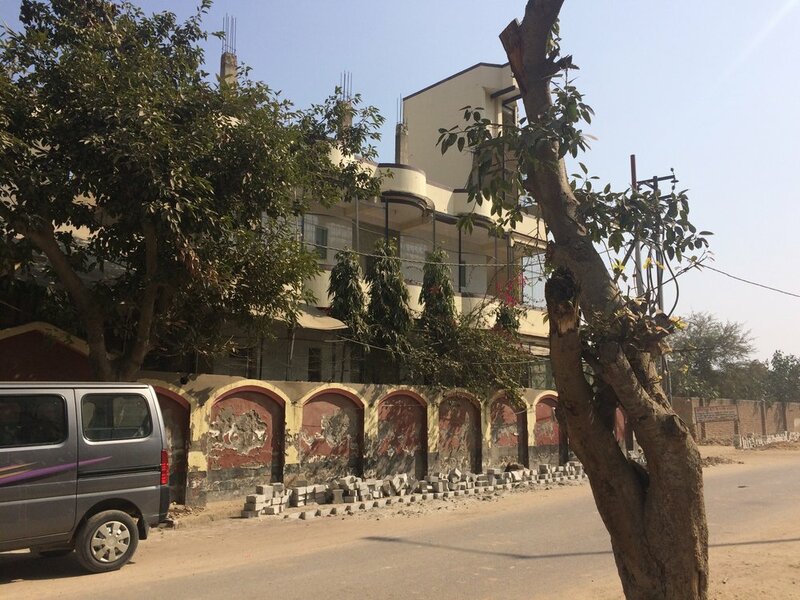 Ongoing ashram maintenance and structural work is needed and requires periodic support. For instance, tiles and doors in multiple rooms need replacing and bathrooms require refurbishment. 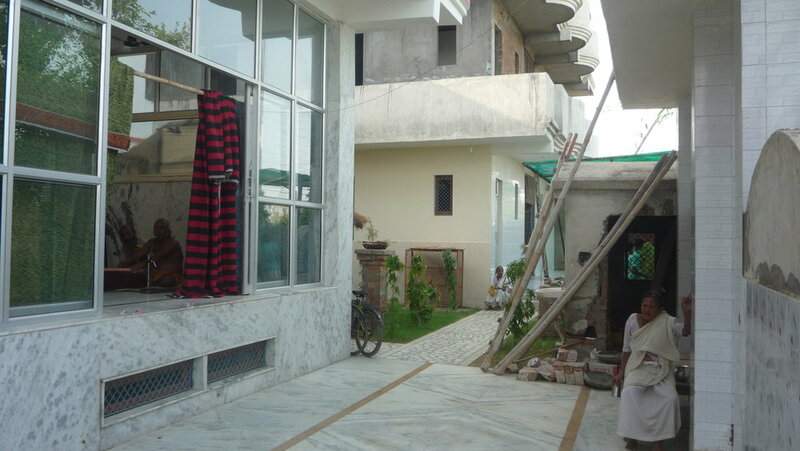 As land is extremely expensive in Vrindavan, our ambition is to build another floor on the roof of the ashram. This floor can be used for serving sadhus, feeding local communities and as a space for lectures and sermons.